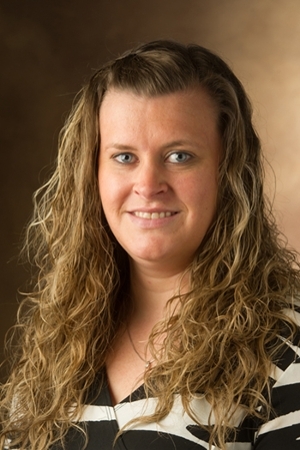 Southern Illinois University Edwardsville third-year pharmacy (P3) student Danielle Vahlkamp has been elected as student representative on the board of trustees for the Society of Palliative Care Pharmacists (SPCP). Vahlkamp follows in the footsteps of fellow SIUE School of Pharmacy (SOP) student Scott Sexton, who served as student trustee last year for the national pharmacy organization. The SPCP promotes exceptional patient care by advancing pain and palliative pharmacists through education, development, and research in collaboration with the transdisciplinary team. Photo: SIUE School of Pharmacy third-year student Danielle Vahlkamp.